Showcase your contemporary style with the Bali Plum and Black Mosaic Rug - 6 Ft Round. 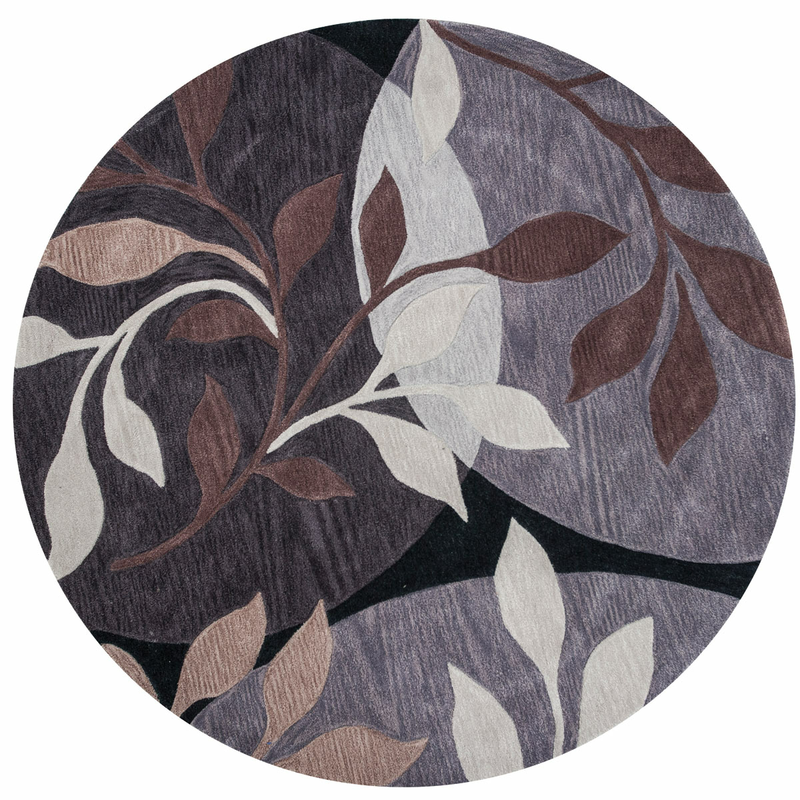 This nautical area rug is designed with leafy branches on overlapping woodgrain circles in stunning shades of plum. For additional items, we encourage you to take the opportunity to check out our complete collection of coastal area rugs at Bella Coastal Decor now.